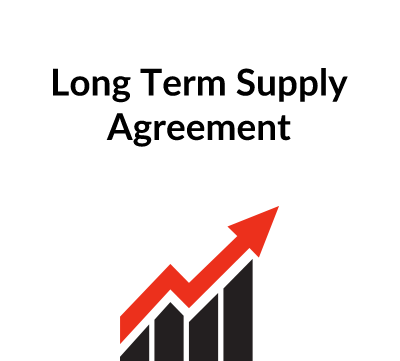 This document is designed for use by parties to an existing contract that wish to terminate the contract and release each other from the contract. This form is intended for use in any state in the United States, and makes provision for Section 1542 of the California Civil Code. You need this document if you are party to a US contract, and want to terminate the contract and release the other party from his contractual obligations. 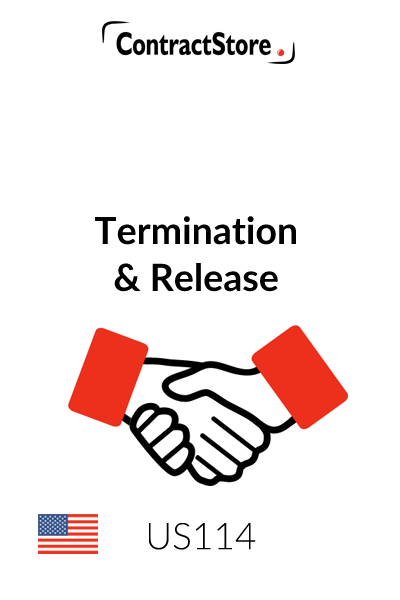 This Termination and Release is intended for use by the parties to an existing contract that wish to terminate the contract and release each other from the contract. It is designed for use either by individual parties or by a corporation or other entity. Under this form, the original contract is terminated and the parties enter into a mutual release of the contract as well as of any claims that may be pending by one party against the other. This form is intended for use in any state in the United States. However, as is the case with any agreement for use in the United States, regard must be had for the possibility of variations in the laws from state to state. In the context of commercial relationships, the laws do tend to be substantially similar among the states, but there are areas of substantive difference. In this regard, the state of Louisiana stands out in particular, as it bases parts of its commercial and other laws on the civil codes rather than on the common law. Waiver of Civil Code Section 1542. Each party understands that this is a general release and acknowledges that by signing this Agreement it intends to, and does, WAIVE any and all claims related to or connected with the Claims which it now has or in the future may have against the other party, pursuant to and under the terms of Section 1542 of the Civil Code of the State of California. It is advisable to check the law of any other state implicated by the release in order to insert appropriate language attempting to avoid similar laws elsewhere. This form provides a good starting point for preparing a first draft of a contract Termination and Release. However, as with use of any form, it is very important to take the time to read the form in its entirety to ensure that it is customized appropriately for use in your individual situation. For all but the simplest of transactions, it can be anticipated that some customization will be in order; and as mentioned above, it may also be advisable to consult with competent legal counsel. The first recital should be customized to reflect the title, date and nature of the original contract. Unless specifically warranted by the nature or complexity of the parties’ relationship, no further customization of the recitals is required. 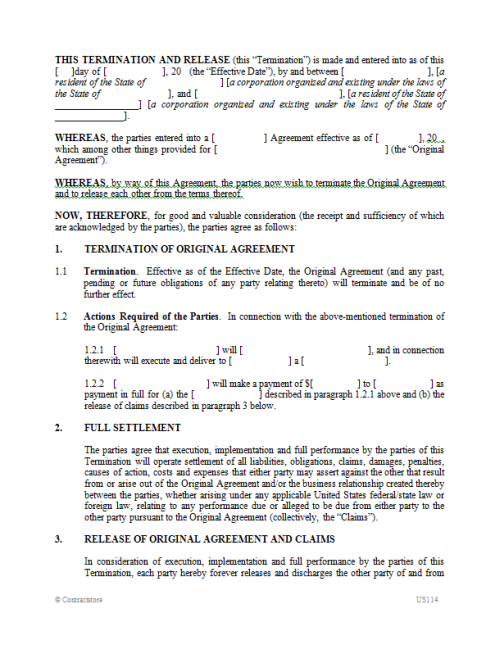 Paragraph 1.1 provides for termination of the original contract. 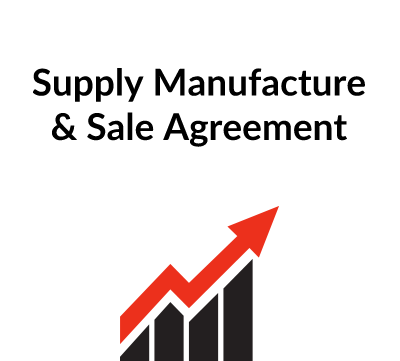 Paragraph 1.2 is provided as template language in the event that the termination involves a deliverable from one party to the other – for example, the payment of cash or delivery of an assignment or bill of sale. In general, there should be mutual consideration for the termination; but if there remain mutual executory obligations under the contract on the part of both parties, then no further consideration should be needed, though this issue should be reviewed carefully before a decision is made. If it is not needed, paragraph 1.2 can be deleted. Paragraph 2 recites that performance of the terms of the Termination has the effect of settling all liabilities and claims under the original contract. The purpose of this is to avoid any argument that claims asserted by one party against the other prior to the termination somehow survive the termination. 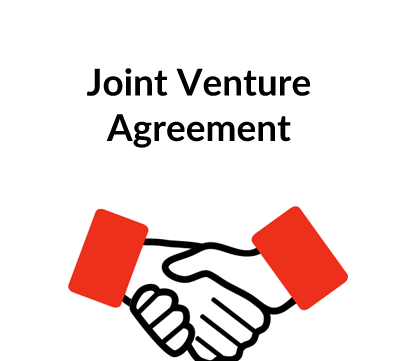 Paragraph 3 contains a mutual release by both parties, both in relation to the original contract and in relation to any claims asserted by one party against the other prior to the termination. Paragraph 4 contains “further assurances” language, requiring each party to perform other actions to implement the terms of the Termination. Paragraph 5 contains a number of representations and warranties. In light of the fact that the document can result in the waiver of important contractual rights, it is important to recite that the parties have had access to legal advice and to confirm that they are entering into the Termination with complete knowledge of its legal implications. Choice of law can be contentious in U.S. contract negotiations because there are 50 states to choose from, and each party may have an instinctive bias in favor of using its own state law. However, in this context the law governing the original contract is the obvious choice. As noted above, it is advisable to check the law of any state implicated by the release in order to provide appropriate language attempting to avoid laws similar to those found in the California Civil Code. The dispute resolution provision offers alternative language for arbitration and litigation. Even where arbitration is elected, it is helpful to include an exception for attempts to seek injunctive relief. The clauses do leave blank a number of matters, including the place of arbitration and the choice of state for litigation-based dispute resolution. The choice of rules is also bracketed in case the parties elect to use a different set of rules. In U.S. litigation, the prevailing rule is that each party bears its own litigation costs (subject to some narrow statutory and other exceptions). The language in paragraph 6.3 is intended to impose the so-called “English rule” to litigation costs. Notice information should be completed in paragraph 7.1. Notice by e-mail could also be added as an option if the parties are comfortable with this method of notice. Paragraph 7.4 should not be deleted. Most states have moved away from an “all-or-nothing” approach to enforcing illegal or unenforceable contract provisions, and the severability provision in paragraph 7.4 is an attempt to instruct a court to take a flexible approach to the Agreement in the event that one or more clauses prove to be illegal or otherwise enforceable, provided that it is still possible for the essential intent of the parties to be achieved.